The property offer you a unique opportunity to stay with and share the culture of the Uttara Kannada people. Kids will absolutely love the play area situated beside the lake point. There is a wonderful community hall too. 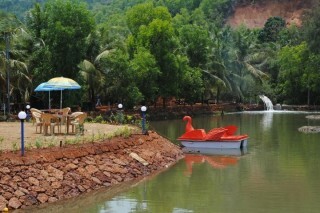 The accommodation is centrally located to many of the tourist places. We also arrange a local guide along with the transport to visit these places. A well connected and frequent public transport facility is available. 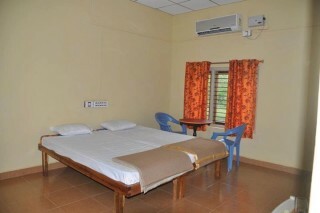 Beautiful rooms with all basic amenities giving a relaxing and comfortable stay. Spacious rooms with good interiors. All bedrooms are equipped with attached bathroom Clean and cozy rooms ensuring a comfortable stay. The closest major airport is Goa International Airport (GOI / VAGO). 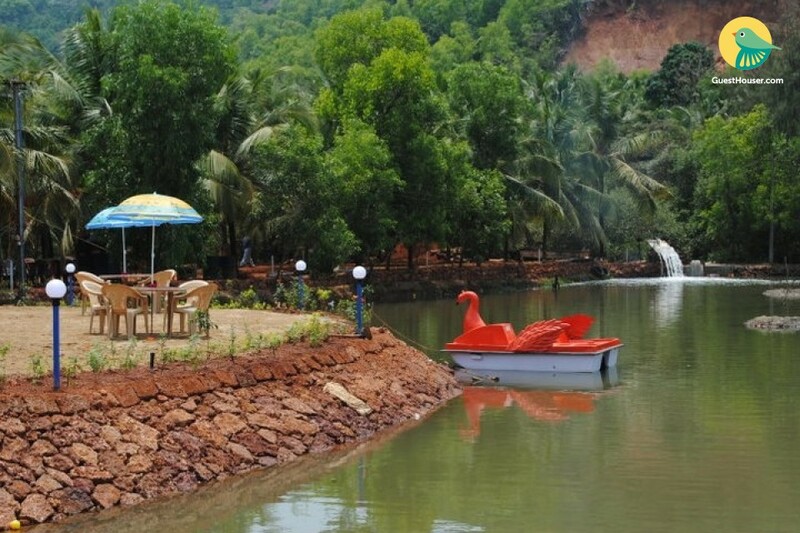 This airport is in Vasco da Gama, India and is 97 km from the center of Karwar, India.